The four P’s – Psalms, purpose, prayer & power. Dr Shann Ferch tells the following story. One day my dad took me to Circle, Montana to visit his dad. Grandpa was living in a small shack. He was an alcoholic. It was so sad for me to see a broken man who had clearly lost all hope. “What happened to your dad,” I asked? “He stopped dreaming his dreams.” was what my father told me. The Psalms deliver fuel to dreams. I know of no better source to find purpose and power than the Psalms. My home plate for dream building is Psalm 23. For power Psalm 20 has been my cornerstone beginning the day Jay was born February 4, 1979. “Without vision people perish,” the Psalmist warns. 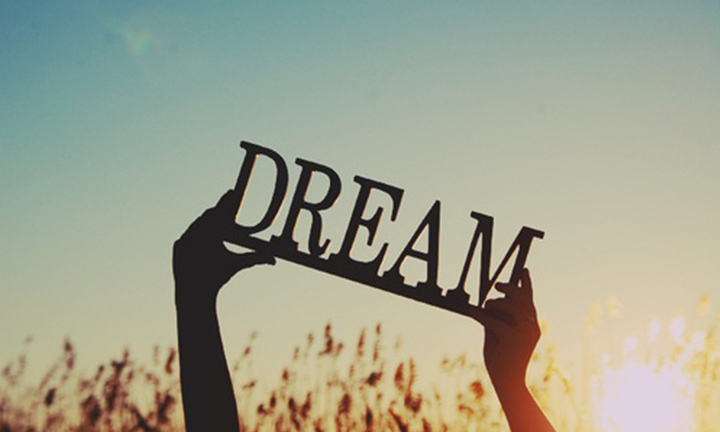 Therefore, dream big dreams. Fuel your dreams from the Psalms to enrich your purpose and power.